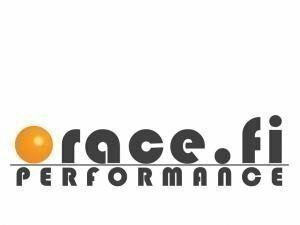 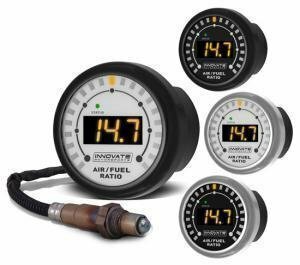 Vems, Innovate, PLX and Stri gauges from boost pressure and afr to oil pressure. 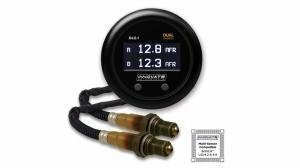 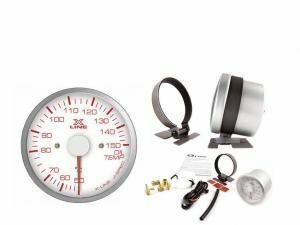 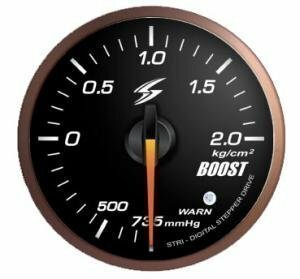 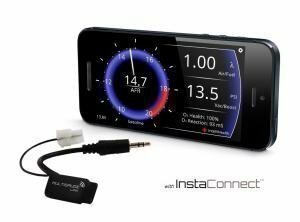 Innovate's DLG-1 dual wideband air fuel gauge does just what it promises: combines and shows two wideband air fuel readings on one display. 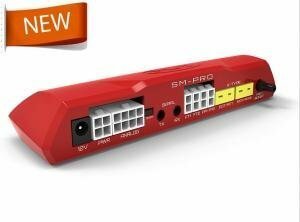 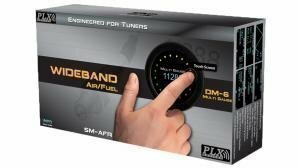 Innovate's new MTX-L Plus wideband air fuel gauge with the upgraded Bosch 4.9 wideband sensor. 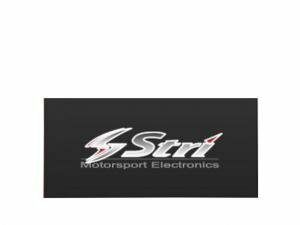 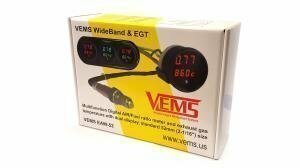 Stri, Vems, PLX and Innovate gauges are available at good prices and quick deliveries.